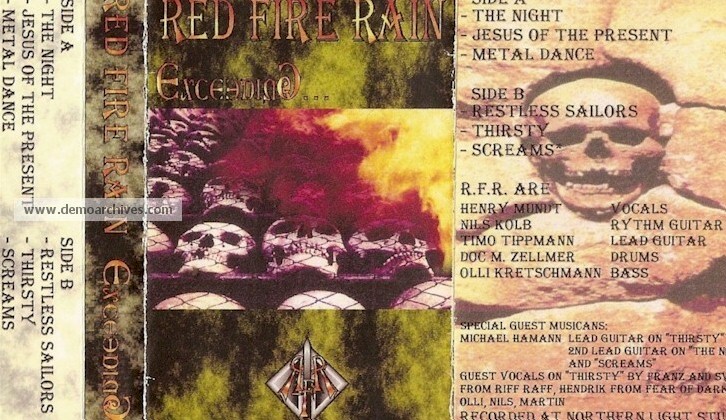 Thrash metal band Red Fire Rain are from Germany. Started out as ACE in 1992 and released one demo then changed their name to Red Fire Rain. 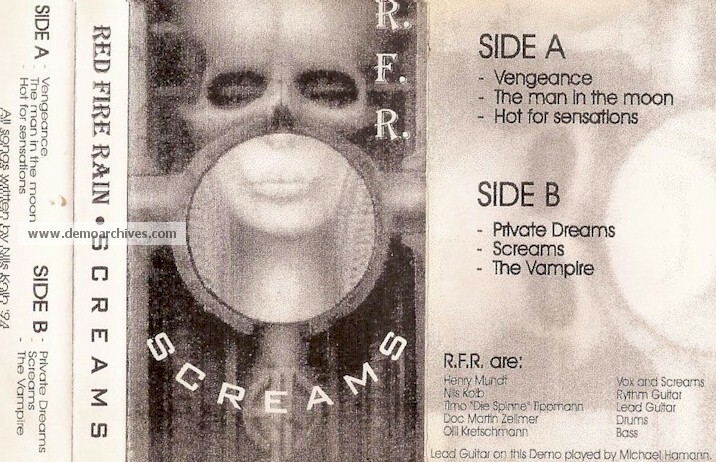 Released several demos. A full length was released in 1998, titled FIRE.